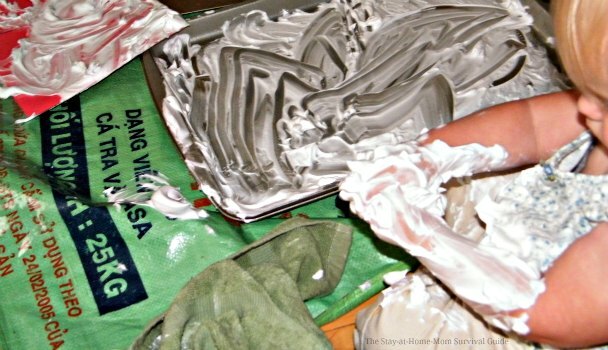 Does your toddler or preschooler like to play with shave cream? This idea adds another dimension of learning to the messy play, and you will see from my pictures that the mess did not spread too far. I have sensory-loving children who enjoy anything squishy and messy, but I have to be in the right frame of mind to allow messy play because in my house it has to be supervised, and there will be major clean up involved-that is a fact. 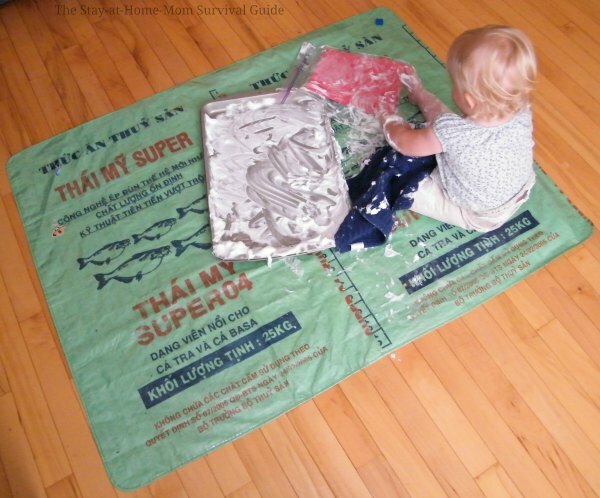 These DIY Shape Mats help your child learn shapes while they play with shave cream. You can make these in about 1 minute. This activity for toddlers and preschoolers is so simple to create! 1) Draw shapes onto a piece of paper. I chose to focus on one shape at a time, so I drew all circles on one. 2) Trim the piece of paper to fit inside the zip top bag, if needed. 3) Slide the paper into the bag and seal the bag. You can tape the opening of the bag for extra waterproofing. 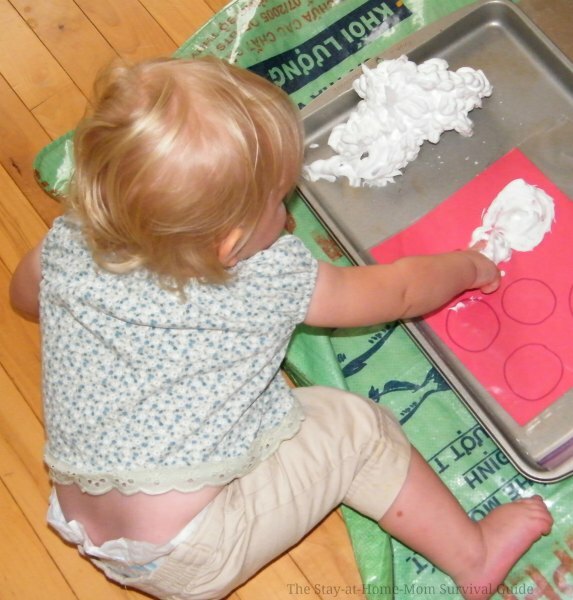 4) Set the mat out with some shaving cream for play! 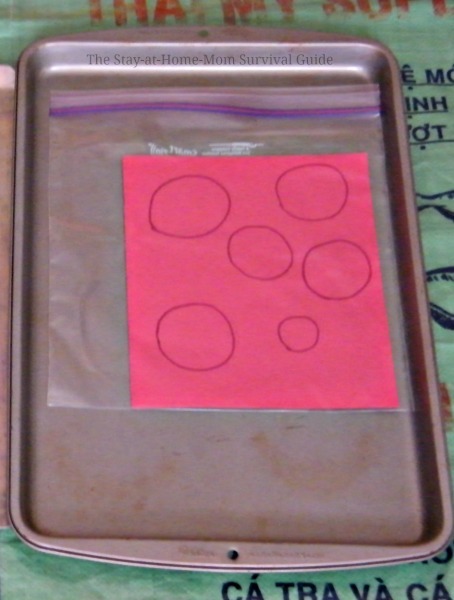 I started by placing a protective plastic mat on the floor and setting the shape mat on a cookie sheet. After showing my child the play area, I squirted some shaving cream onto the cookie sheet. I did explain to my toddler what she could do with the shape mat to give her a little guidance. I said, “You can make the shape with the shaving cream. 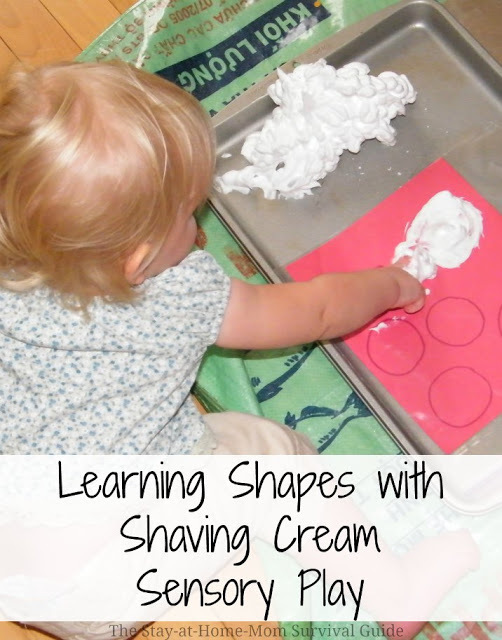 Use your finger and paint the shaving cream onto the circle.” She tried that for a while using her index finger to draw or paint the shapes. Eventually things did get a little messy. When you look at the whole picture, though, the mess was fairly contained by the boundary of the cookie sheet and the play mat on the floor. I provided my toddler with a towel so she could try to wipe some of the shave cream off when she was wanting to clean up a bit. This added to the learning with a self-help skill! Messy play was something that when I was a child NEVER happened in my house, (and I learned just fine), but as a mom (and former preschool teacher) I do like to allow it. 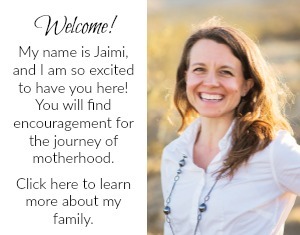 I know not all moms like to offer messy sensory play in the house. You could easily try this outdoors to reduce the clean up even more. I did this one on a day when I was going to mop the floors anyway, so there was not extra cleaning. That helps me-work in messy play on days when I am going to clean anyway. 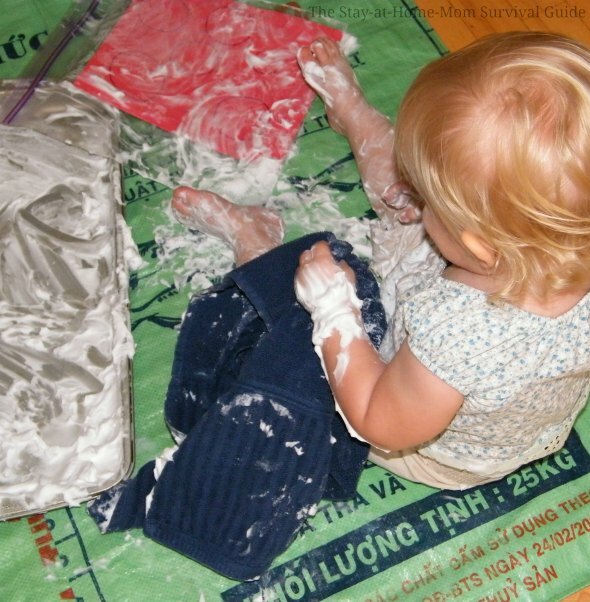 My toddler had so much fun with this sensory activity with shaving cream that it made the mess worthwhile! Messy sensory play can be a fun time-for toddlers, preschoolers and moms-with a little preparation and some learning along the way. Try out these DIY Shape Mats to add a dimension of learning and interaction next time you get the shaving cream out for sensory play. 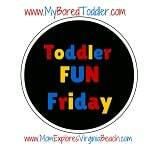 Did you see this HUGE list of Toddler Activities? Over 100 activities that are perfect for your toddler! 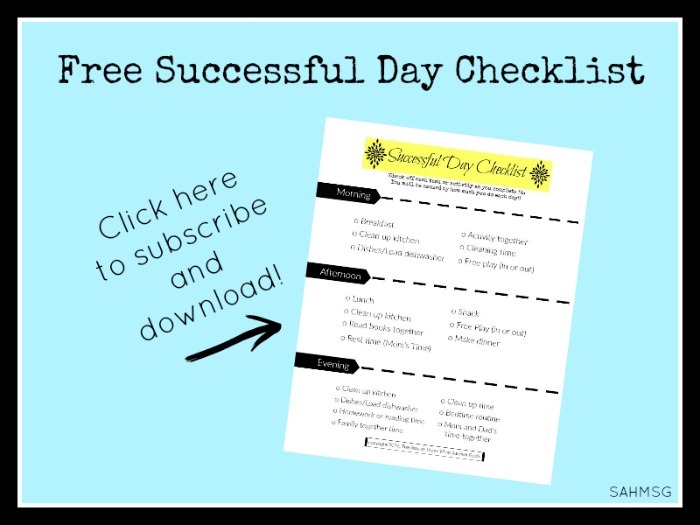 If big lists like that make you feel overwhelmed, here is a list of 20 Toddler Activities to do at Home. 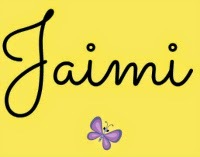 A lot of interesting learning and fun for your toddler.